We are located at 1001 Brea Mall in Brea, CA. Our entrance is located between Nordstrom and Sears and we recommend you that you park in or near the parking structure by Nordstrom. 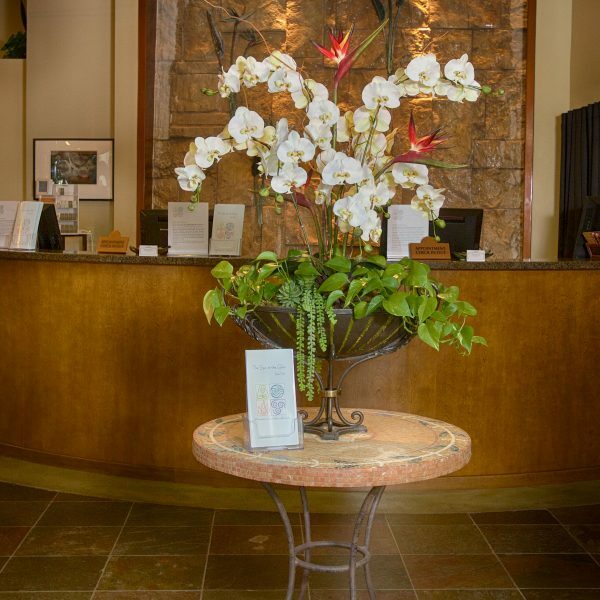 You will want arrive at least 30 minutes or more prior to your first treatment time in order to allow sufficient time for check-in, getting ready for your treatment, and a few moments to relax. Late arrivals will lose service time with therapists. 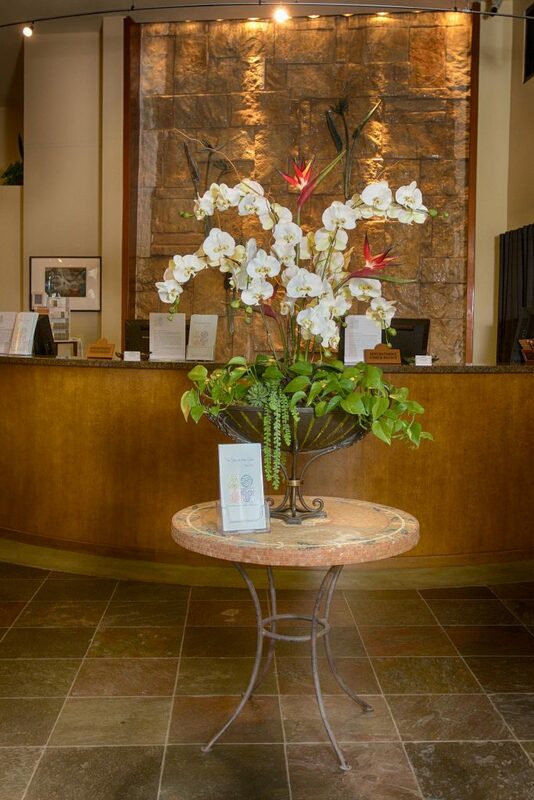 Admission to the spa is included with your treatment. You must be 18 years or older to receive spa treatments. Please allow extra time to arrive during the busy holiday season as the parking areas get very busy. 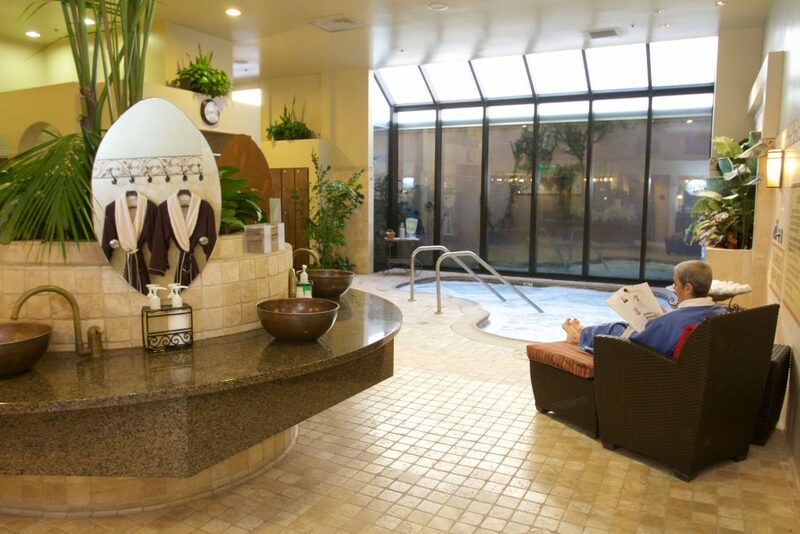 When visiting The Spa at the Glen we recommend bringing appropriate lounge wear including a swimsuit (swimsuits are optional) and open toe sandals, if you are receiving a pedicure. 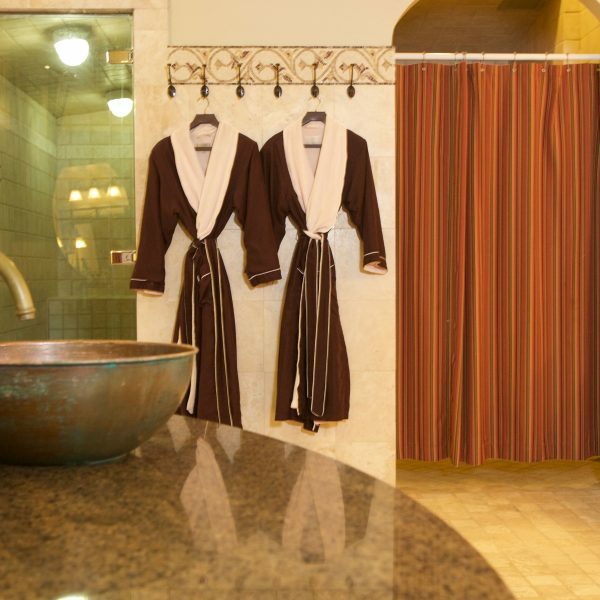 We provide plush robes and sandals to use during your stay and offer a variety of high quality personal care products. We recommend that you leave your valuables at home. You will need to bring in your ID if you plan on paying with a credit card. 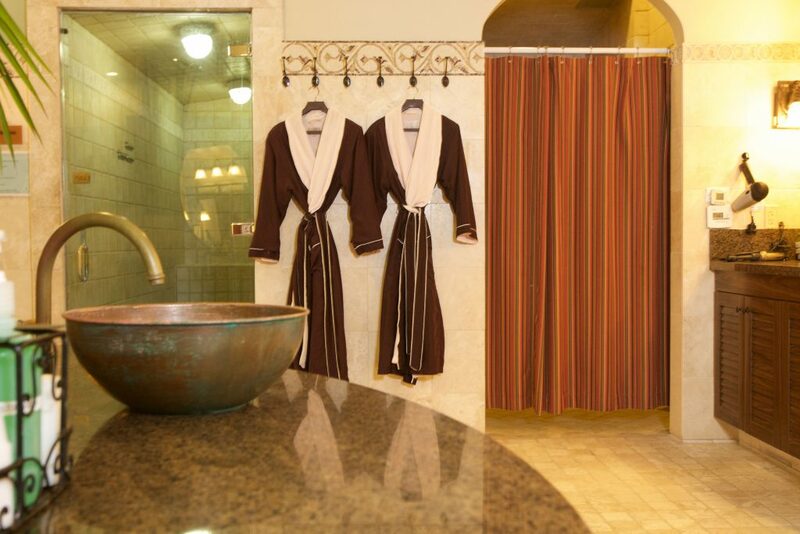 The Spa at the Glen gift cards must be presented to be redeemed. Please be advised that we do not accept same day cancellations or re-scheduling. The full service fee will be charged to the credit card used to hold your reservation for cancellations or no shows without 24 hour notice. If you need to cancel or reschedule please call us by 5pm on the day before your appointment. We invite you to enjoy lunch as part of your The Spa at the Glen experience and we offer a menu from California Pizza Kitchen. Please place your order when you check-in and specify your desired meal time. All meals are $20 inclusive of tax and gratuity (plus $3 service charge per order). 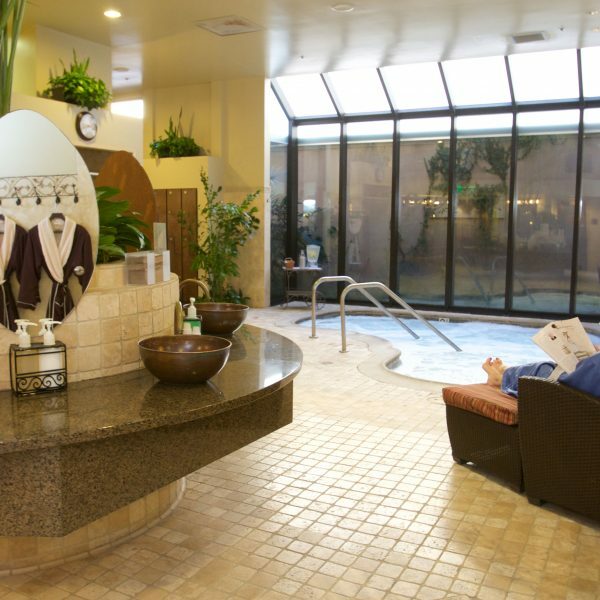 No outside food, drinks or alcoholic beverages are allowed at the spa. Click here to see our menu. As a courtesy to all guests please refrain from using photography, computers and cell phones in the spa.